It should be no surprise why L.O.L. Surprise! is so popular. You never know just who or what you’re going to get and that just adds to the experience. Collecting them all becomes the game, but we’re here to show you how you can complete your collection. These LOL Surprise! 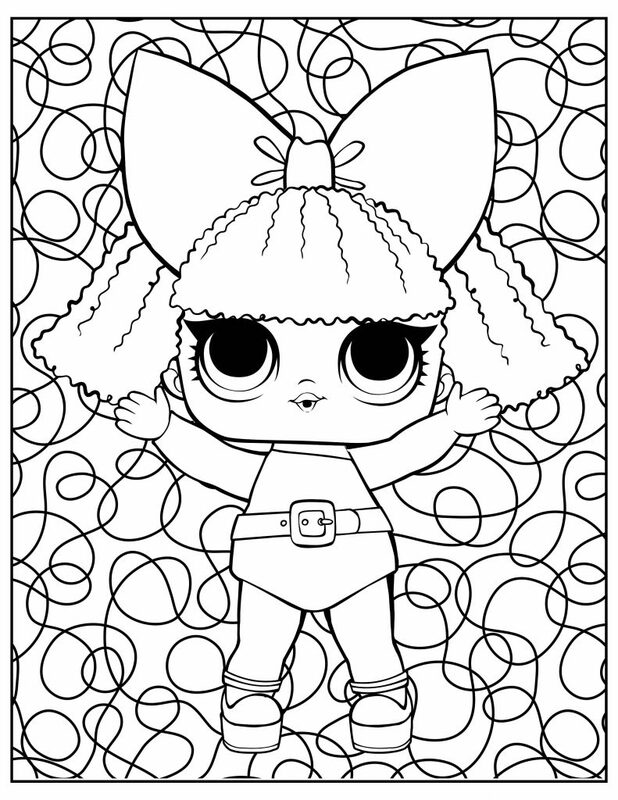 coloring pages feature all of the most popular characters. 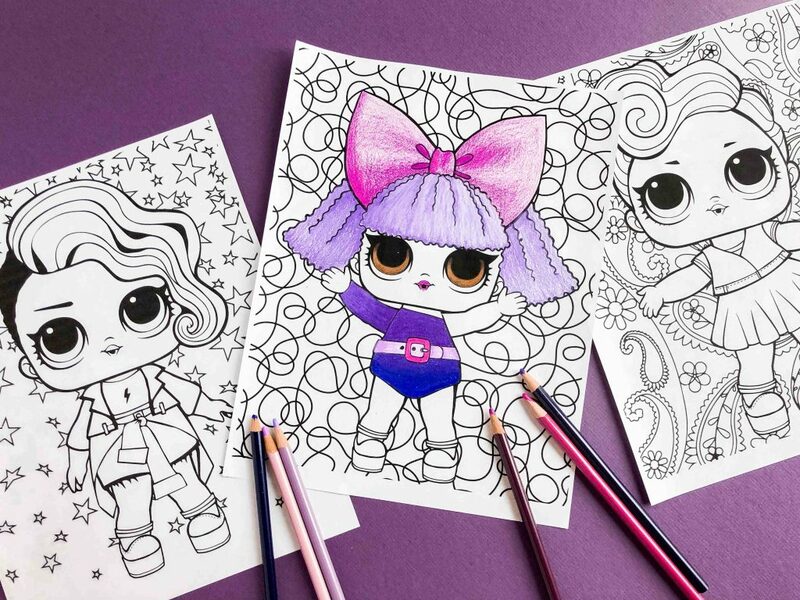 They’re free and printable so your little one can color her favorite dolls over and over. 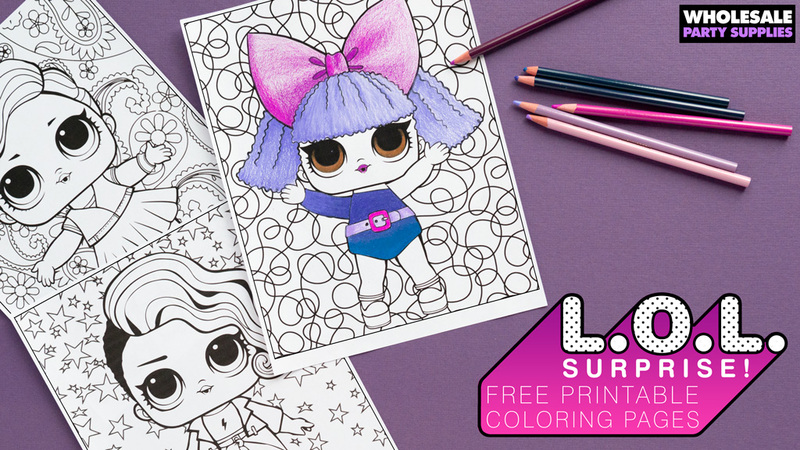 While coloring these dolls might not fulfill the same desire when it comes to collecting, it’s a fun way to pass the time until you can get your hands on the next blind pack. Our printable L.O.L. Surprise! 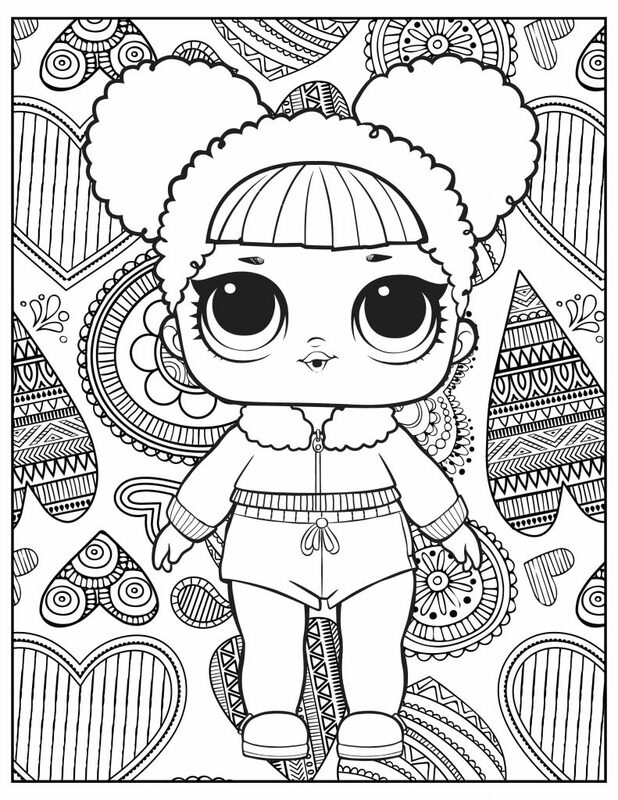 coloring pages are perfect to pull out at a L.O.L. Surprise! birthday party. 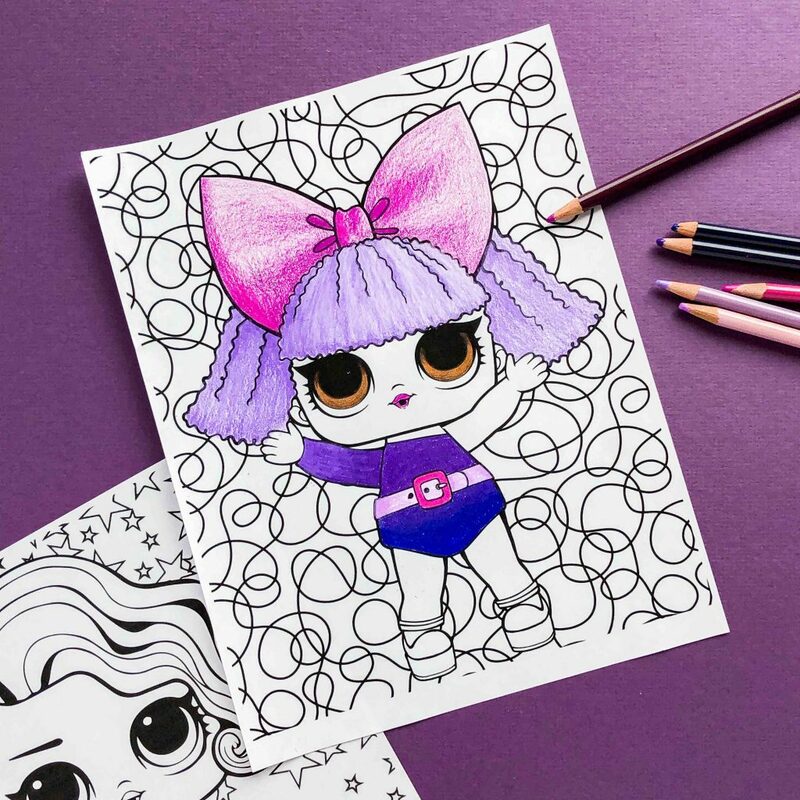 Coloring their own dolls will help to keep your guests entertained. 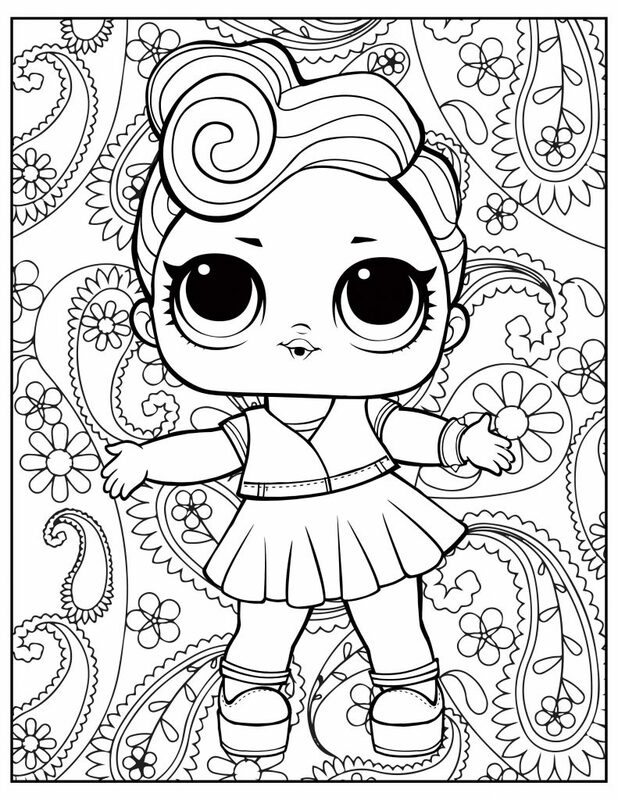 But these free coloring pages are great for any time your little ones feel like getting creative. 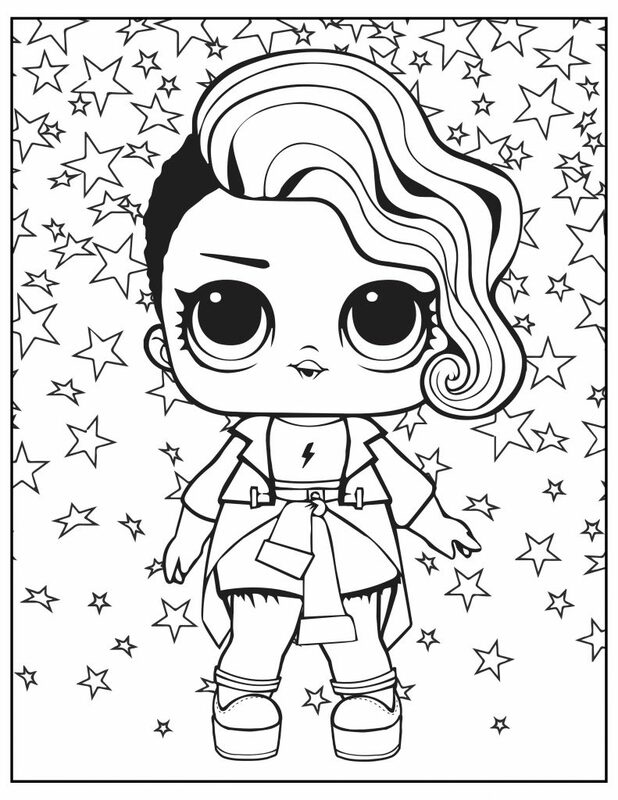 Choose from dolls inspired by Diva, Rocker, Cozy Babe and a few others! 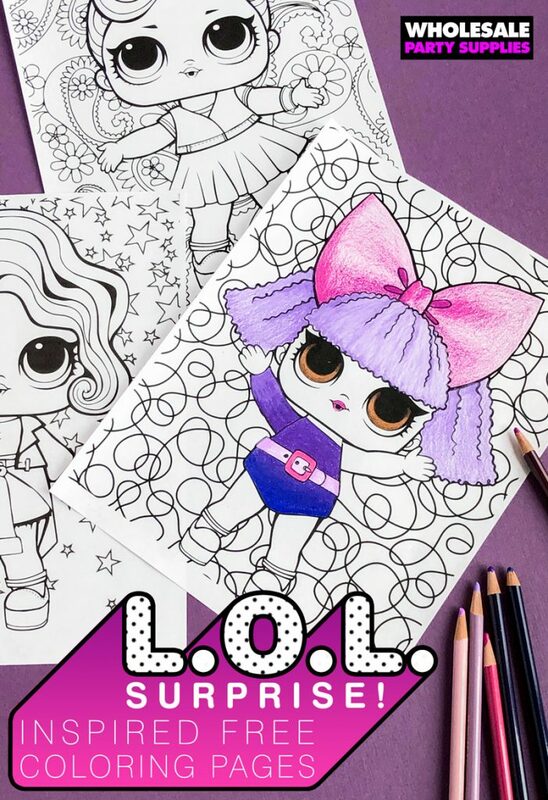 The possibilities are endless when it comes to coloring your own L.O.L. Surprise! dolls and pets. Download this PDF to save all five pages you see below. Hanging out and feeling groovy! Staying cozy and sending hug vibes to your girls! Rocking out under the stars! Frolicking in a field of flowers! Download this PDF to save all five pages shown above. 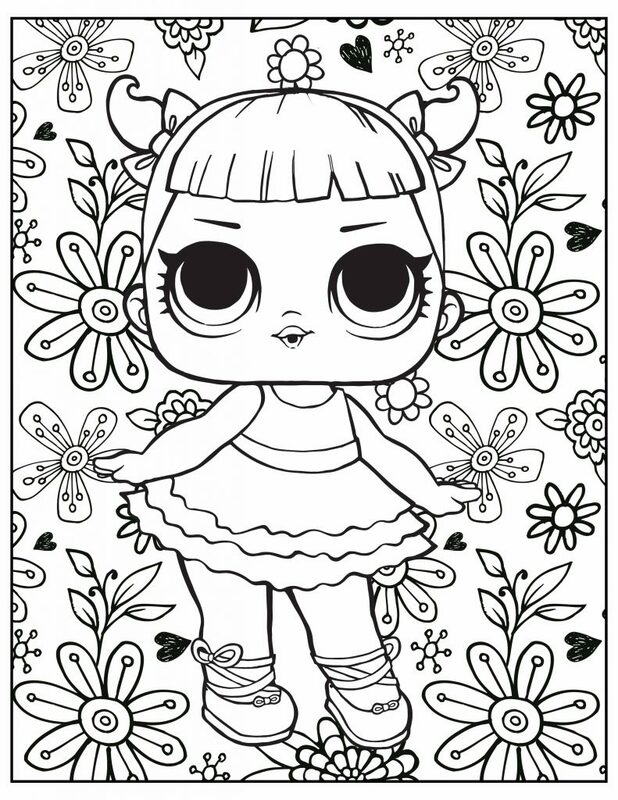 Want to know what our next printable coloring pages will be? It doesn’t have to be a total surprise. 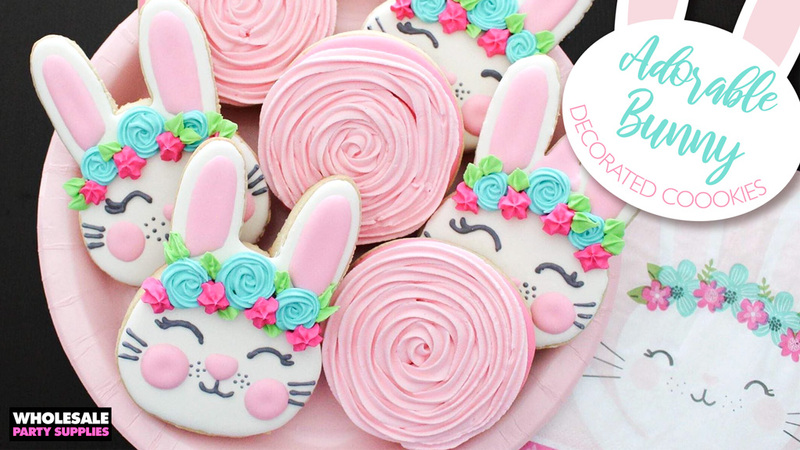 Follow us on Facebook, Twitter, Instagram and Pinterest to stay up-to-date on all of the party ideas, DIYs and activities we have coming out next. © Wholesale Party Supplies. All rights reserved.